India imported 4.17mn t of coking coal in February, up by 25.5pc on the month from January, according to data from e-commerce company Mjunction. Total coking coal imports in the first 11 months of the April 2018-March 2019 fiscal year were 37.51mn t.
Australia was the largest source of these volumes in February with 2.71mn t, up by 39.8pc from the previous month. 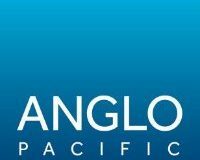 Canada shipped 577,554t of coking coal to India in February, up by 19.9pc from January, while imports from the US in February fell by 33pc on the month to 323,805t. 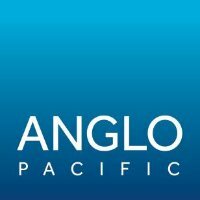 Anglo Pacific Group (LON:APF) has a diverse portfolio of assets in low-risk jurisdictions and is the only listed company on the London Stock Exchange focused on royalties connected with the mining of natural resources.